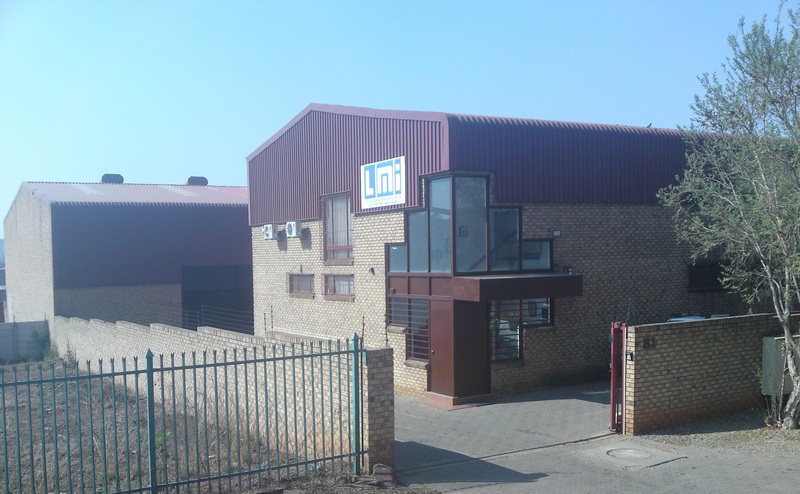 LMI is the leader in the design and development of electronic scales in South Africa.LMI (Libra Measuring Instruments) was founded in 1985 and started its activities by producing mainly electronic instrumentation. 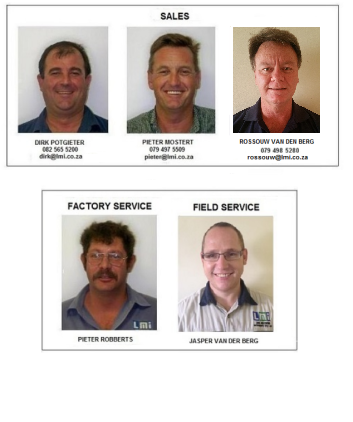 In 1997 the ownership of LMI was taken over by 3 engineers, Nicola de Veredicis, Kotie du Buisson and Manie Husselmann. They decided to expand the company’s area of interests by manufacturing complete products in the fields of measuring systems and controls. Nicola de Veredicis was born in Italy and has a Masters degree in Mechanical Engineering. In 1985 he moved to South Africa, where he was employed by the CSIR. He worked in the CSIR for 12 years doing research in the field of material stress analysis and design of special loadcells. Kotie du Buisson obtained his B.Sc. in Mechanical Engineering at Tuks in 1988, and was employed by the CSIR, where he worked in the Aeronautical Engineering division until 1997 doing research on mechanical and aeronautical structures. Manie Husselmann obtained his B.Sc. in Electronic Engineering at Tuks in 1989. He then joined Sames, an electronics company where he was mainly involved in design of integrated electronic circuits and programming of instrumentation. 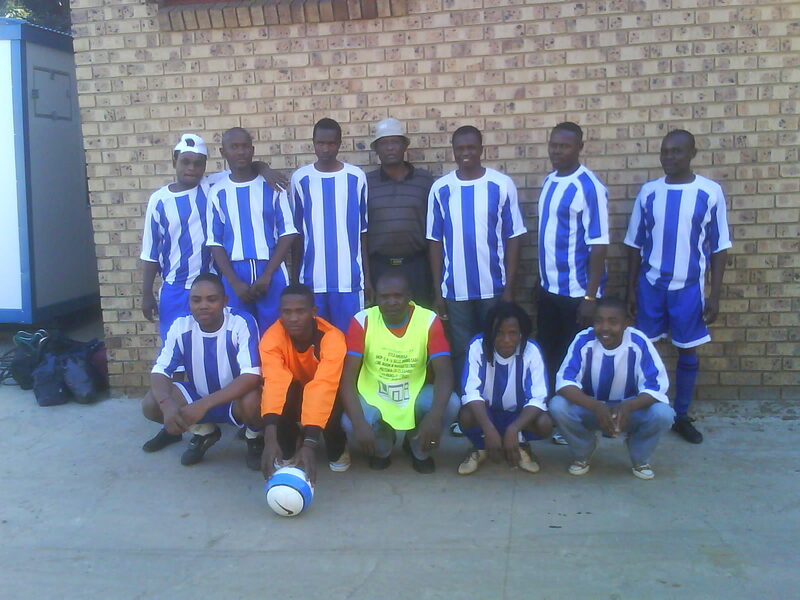 In 1997 Nicola, Kotie and Manie decided to leave the respective jobs and joined forces in LMI. From 1997 until now, the company’s staff has grown from the original three founding people to about 60 employees at present.The first product of LMI was an electronic scale for livestock, which during these years has virtually taken the complete livestock scale market in South Africa. Other products soon followed, such as scales for feeder wagons, hanging scales, platform scales, all completely designed and manufactured in LMI. Most of these products were designed for the agricultural market.For the industrial market, a very sophisticated product from LMI is the non-contact torque measuring system. 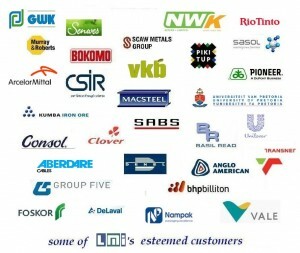 LMI is the only company manufacturing such devices in Africa, and one of the few in the world. Some of these systems were designed for Denel, and mounted on the Rooivalk helicopter where they are still successfully performing after several years. Other torque meters have been made for the CSIR, SABS, ISCOR, SASOL, etc. LMI has also exported its torque meters to the UK and Holland (Philips).LMI also manufactures complete weighbridges, from the steel structure to the readout instrumentation and the relevant software. It was decided to develop digital loadcells because of their better accuracy and reliability with respect to the traditional analogue loadcells. After a long period of development and testing, the loadcells and instrumentation were considered ready to be launched into the market. 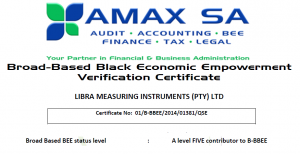 The system was given to the SABS for testing and approval, which was obtained in April 2002. Since then, more than 2000 weighbridges have been successfully manufactured and installed. The strongest scale in South Africa: It is an axle scale for mine vehicles, capable of handling 400 tons. The weight is measured in motion. Very high capacity platform scales (200 – 300 tons); etc. All the products are manufactured locally. Everything is designed in-house by our mechanical and electronic engineers. Almost every component of our measuring devices, from the main structure to the sensors, to the electronic instrumentation is produced at our premises. Strict quality control ensures the achievement of a reliable, high-quality and durable production.